At Big Creek Foods they create customized, turnkey pet treat programs that take their clients’ brands to new destinations in healthfulness, innovation and flavor. Their new, family-owned facility in Gainesville, Georgia is capable of producing and packaging a broad range of meat and non-meat products, carefully formulated by their in-house nutritionist to their precise specifications. To accelerate concept-to-market development, clients can also take full advantage of their Innovation Center which is located on-site. They can count on our 25 years of pet food ingredient and processing expertise to bring their branded pet treat ideas to life! They’re a small, family-run company located in the foothills of the Rocky Mountains in Loveland, Colorado. Like many passionate dog owners, dogs run their lives. From planning weekend trips to the mountains where the dogs can run free, to incorporating visits to new dog parks whenever they venture around town, their dogs are considered in each decision they make. The Natural Dog Company was started because they love dogs and care about the treats they give them. All of the high-quality products they carry are vet-approved and are either organic, all-natural or free-range. They know what it means to want the best for dogs and that’s why they only sell the natural products they stand behind with 100% satisfaction guarantee. West Seattle Washington Rob Hancock a Chef by trade started smoking bones from his restaurant in his Little Chief smoker for his American Staffordshire terriers he was involved with showing at the time. 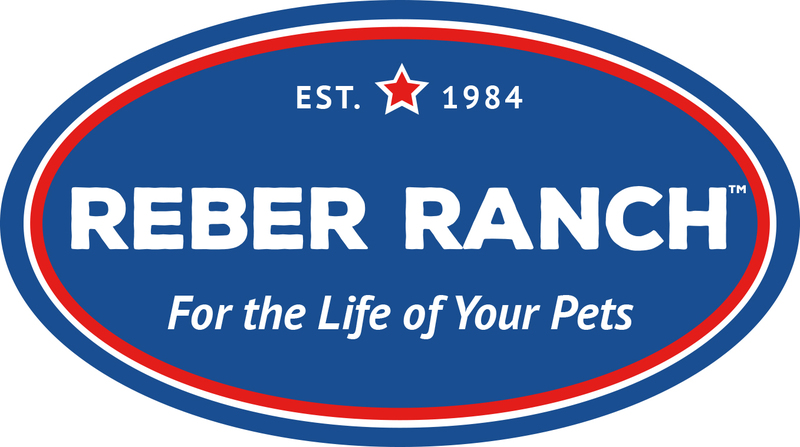 Rob began giving his bones to friends and they started ending up in the hands of local pet shops and the business was born! They’re a company of dog-lovers, people-lovers and Earth-lovers. They’re obsessed with bringing only the best, healthiest and most-fun dog products to the world. And they do it in a sustainable, socially-responsible way. DOGSTREATS are made with fresh fruits & vegetables and are a healthy reward for a dog! Give a DOGSTREAT as a snack or simply because the consumer wants to help feed a dog in need! With every bag of treats sold, they donate food to a dog in need. DOGSTREATS are wheat and corn free and are made in the US.